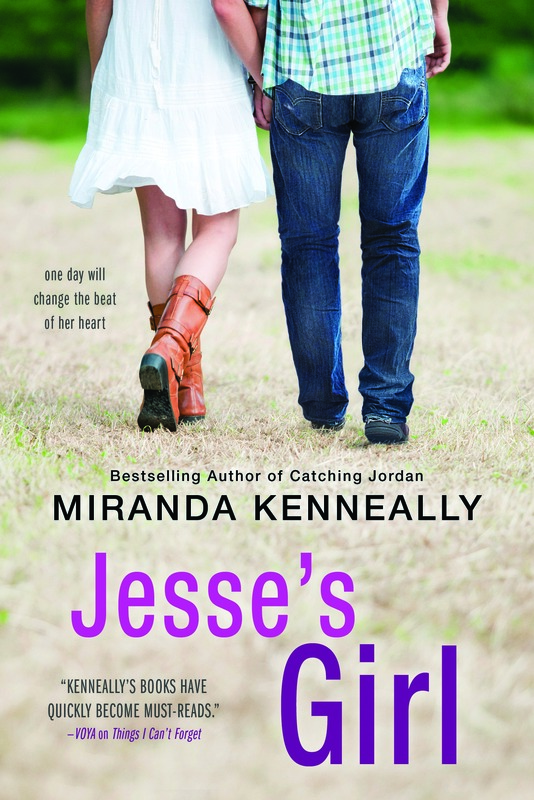 Miranda Kenneally » Blog Archive » A Sneak Peek at JESSE’S GIRL! Ahh this is torture. Haha. 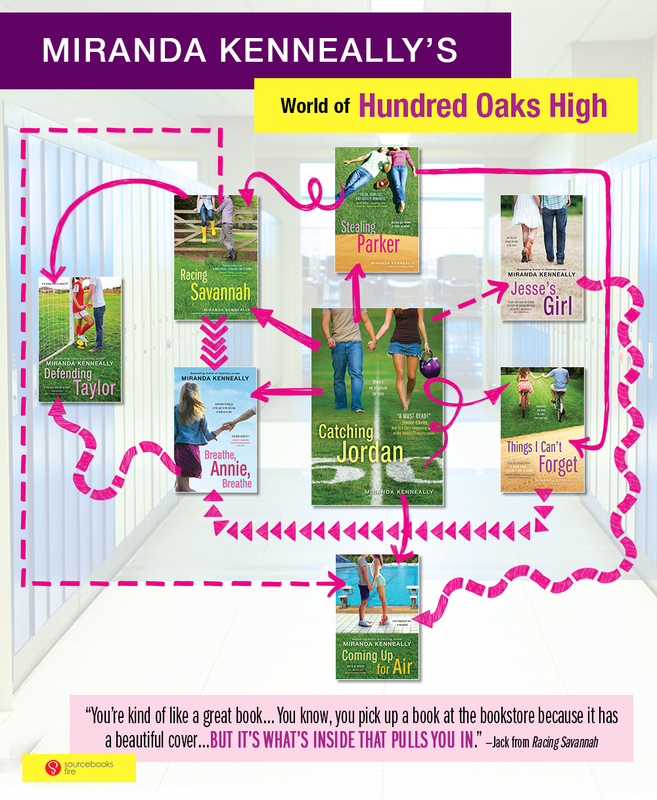 Love your books!! 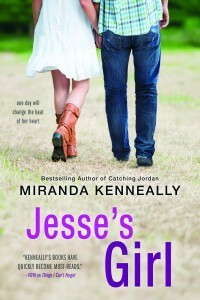 Can’t wait for July 1. 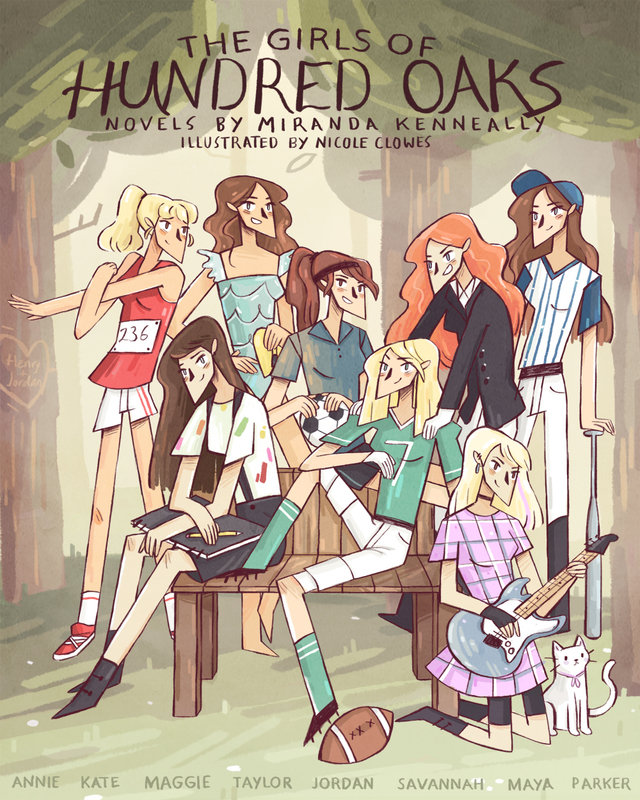 This excerpt just made my entire week (and it’s Christmas week! ), thanks so much for sharing. This book is on my wish list!